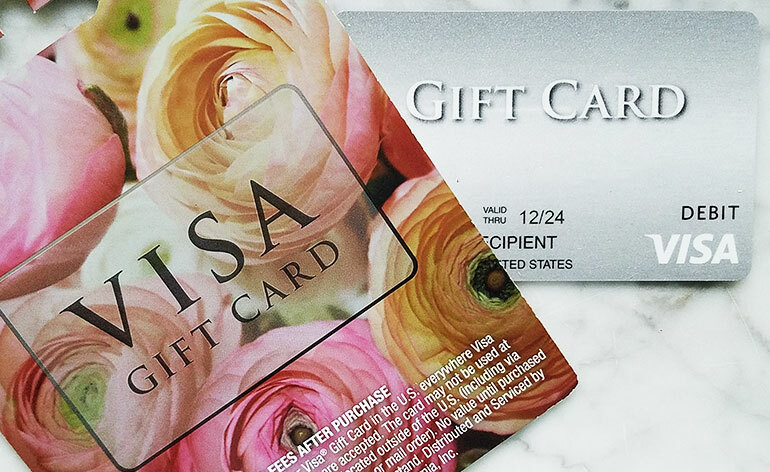 Is a Visa® Gift Card the Same Thing as a Visa? 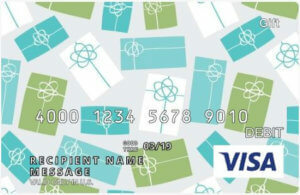 Want to know the difference between a Visa gift card, debit card, credit card, or prepaid card? The simple answers are here. All payment cards are linked to an account of some type. Debit cards, for example, are typically linked to a checking or savings account. Credit cards are linked to a credit card account. Prepaid cards and gift cards are linked to an account (whether from a bank or a merchant) that is set up to hold a finite dollar amount that can only be used to make a purchase. If you’re not sure which type of card you have, look on the front of the card or the terms typically listed on the back. 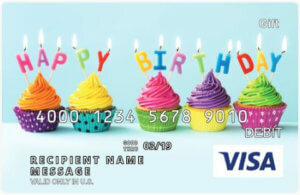 Although many Visa gift cards say “debit” on front, the verbiage on the back of the card should make things clear. Pay now. Buy later. 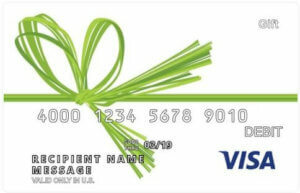 A Visa gift card is linked to an account that is set up by a bank and managed by a gift card issuer. When the gift card is activated by the issuer, money is deposited into the account. The recipient, who has no other access to the funds until making a purchase, can spend the total value in the account, but no more. Although the card may say “debit” or “credit” on front, the card cannot be used at an ATM to obtain cash and the balance may not be extended or overdrawn. If a purchase exceeds the account balance, the transaction will be declined. Pay now. Buy later. Like a gift card, a prepaid card is linked to an account with a finite dollar amount reserved for future spending. The distinction between “gift” and “prepaid” is important because it means that different laws and regulations apply. Some prepaid cards received through a reward, loyalty or promotional program, for example, can have short expiration dates and fees. Other prepaid cards are reloadable and designed for repeat use, giving customers an alternative to using a bank account or credit card. Read here for more information on the difference between a gift card and a prepaid card or how customers might use a reloadable Visa gift card. Pay now. Buy now. A debit card is linked to a customer’s checking or savings account where money is withdrawn when a purchase is made. A debit card can be used at an ATM or Point of Sale (POS) to withdraw cash from the account. If the user spends more money than is in the account, the account will be overdrawn and overdraft charges may be applied. Buy now. Pay later. A credit card gives customers the ability to borrow money to make a purchase, then pay for the product or services later. If the money borrowed is not paid in full when it is due, interest charges may occur. That’s a high-level description of each card and how they work. Some of the processes are the same such as all cards can be swiped at the POS. But other processes are different such as debit cards require a Personal Identification Number (PIN) be entered and credit cards require a signature. A gift card or prepaid card may be run as either type of transaction, but you will need to obtain a PIN in order to use the card as a debit. If you don’t have a PIN, then run the transaction as you would a credit card. 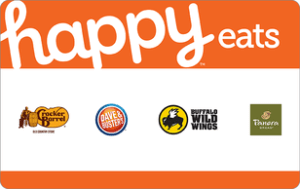 Got other gift card questions? Add a comment below or reach out to me on Twitter @GCGirlfriend.